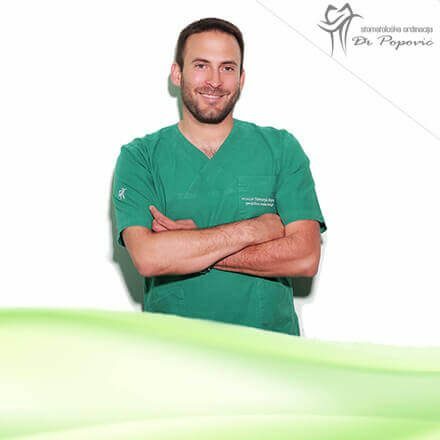 – What are dental implants and why are they important? Dental implants are replacement tooth roots. 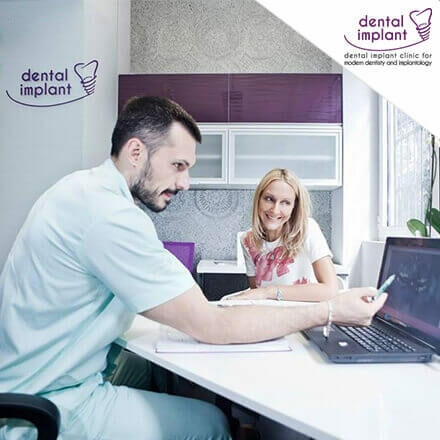 Compared to dentures, bridges, and crowns, dental implants are a popular and effective long-term solution for people who suffer from missing teeth. Their importance lies in the fact that if you lack some teeth your face may seem dull, sad and bitchy. Excellent if you want to leave that first good impression, right? All jokes aside, dental implants are also important for oral hygiene and overall health. – Why are dental implants so expensive and unaffordable? 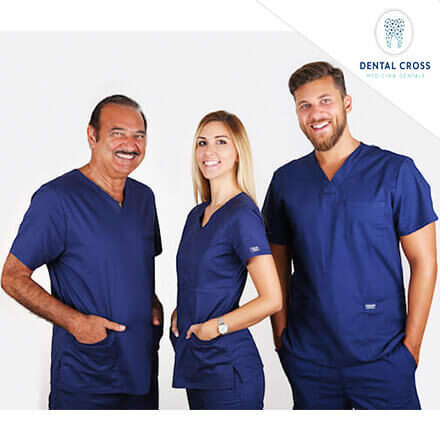 Long story short – they are super difficult to make as they are custom made according to specifications of the patient, so no two dental crowns are the same. As everyone has completely different teeth… See the problem? No mass production, painfully slow to make, easy to mess up – all of these factors contribute to abnormal costs of dental implants. – Does that mean that if I want dental implants I need to dig a hole in the bank and burry with shovels of huge debt? Although dental implants in the West will cost you an arm and a leg, there are some things you can do to make your life easier. 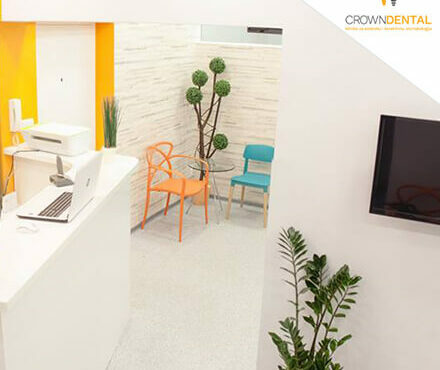 Recently, patients with a need for this kind of treatment have been turning to dental clinics all across Eastern Europe – Hungary, Poland, Czech Republic, Serbia, Romania, Turkey. – Among so many countries, how can I know which one to choose? That’s easy, look at the picture below. 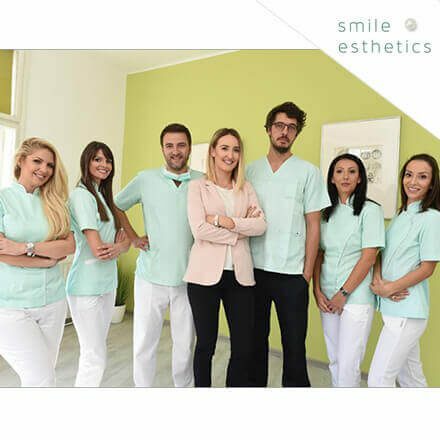 – Can you explain why is the cost of dental implants Serbia so low?! Serbia is still a developing country, which means that costs of pretty much everything is considerably lower than other countries in Europe, and that goes from food, drinks, and clothes all the way to medical and dental treatments. – If that is the case, how much bang I get for my buck? All of it. Even through darkest times in its history, Serbian education system remained among the best in the world (if not the very best). 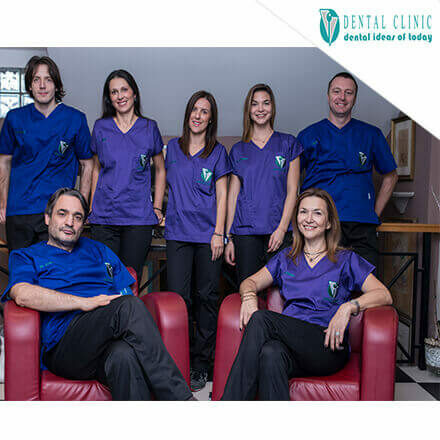 Serbian dentists and doctors are arguably best in the world, with a plethora of experience and excellent results. Today, as the country is undergoing economic and social boom, they have not only the knowledge but also the funds to stay up the date with the latest equipment and technology. 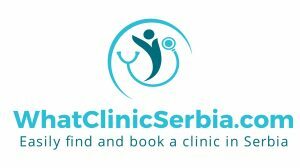 Therefore, Serbian dental clinics are state of the art facilities run by genuine experts but yet, cost of dental implants Serbia remains low. 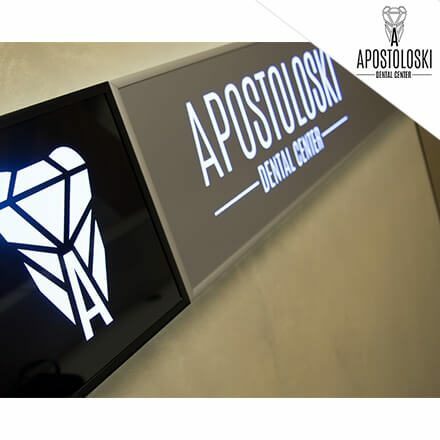 – Argh, but I do not speak any Serbian, it would be very grueling and tedious to find a trusted and reputable dentist! Not at all. 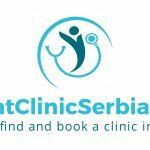 You can check out whatclinicserbia.com, platform specialized in connecting patients from abroad with Serbian doctors and dentists most suitable for their needs. All the reviews and testimonials of the website speak highly of their service, therefore it is highly recommended!